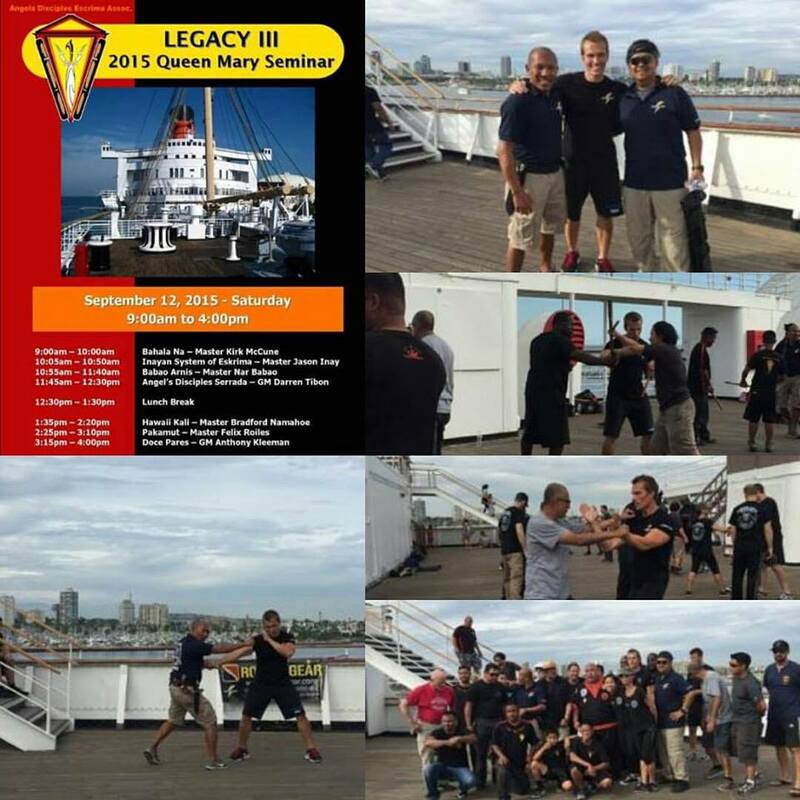 Martial arts seminar on the Queen Mary. Legacy III by Angels Disciples Escrima Association. I was blessed to support and help out my Pakamut teacher GM Felix Roiles today and witness other great Masters teach.